An excursion in the Ogliastra mountains, unmissable destination for nature lovers, in a place out usual tourist itineraries. Serbissi nuragic complex of XVII century is an archaeologic area situated on “Taccu di Osini” plateau. 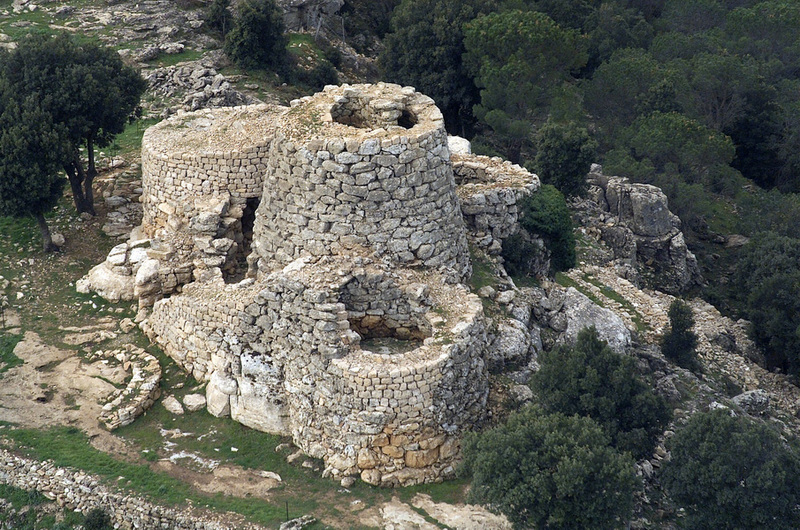 The complex is composed by four towers, a village, a cave, two tombs of giants and, nearby, another two single-tower nuraghi. 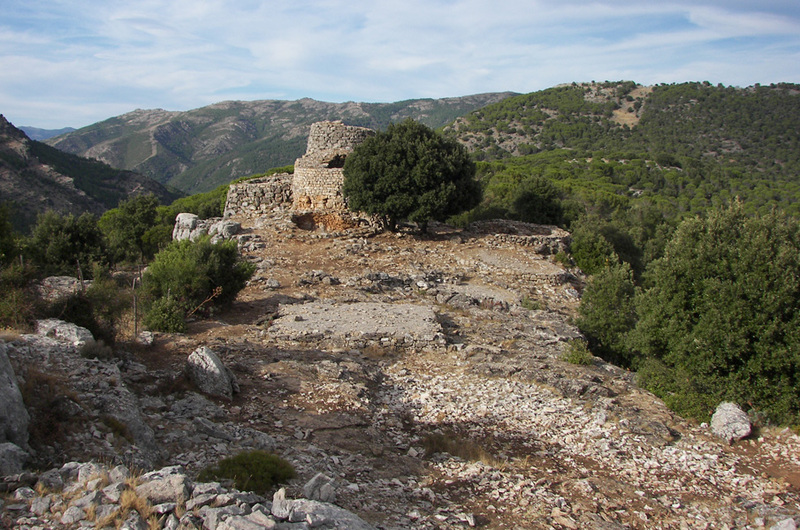 The most ancient tower, Tholos yet intact of 6,30 meters, erected in a central and prominent position. Very interesting is the natural cave under the area, probably used to preserve food. 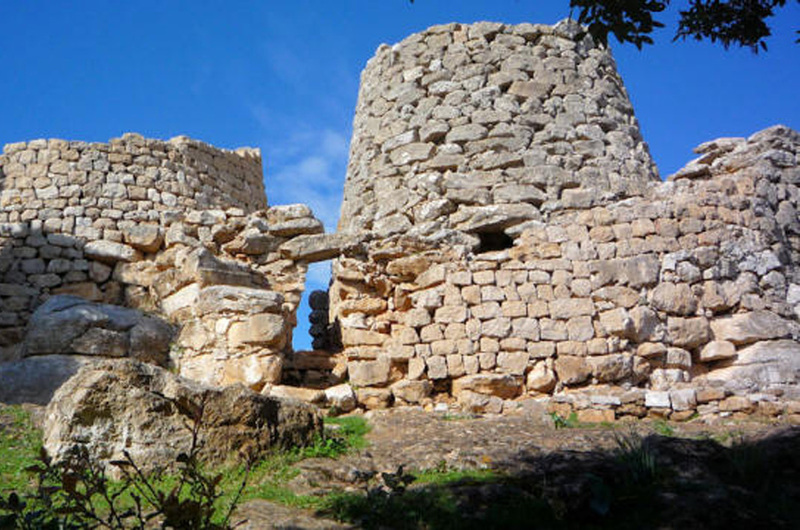 Archaeological excavation after 1994 brought to light monuments as singletower “Sanu and Orruttu” nuraghi and “Urceni” nuraghe.